Keep an eye out for our 2012 Winter/Spring Newsletter. It should be emailed and mailed out by mid-December. 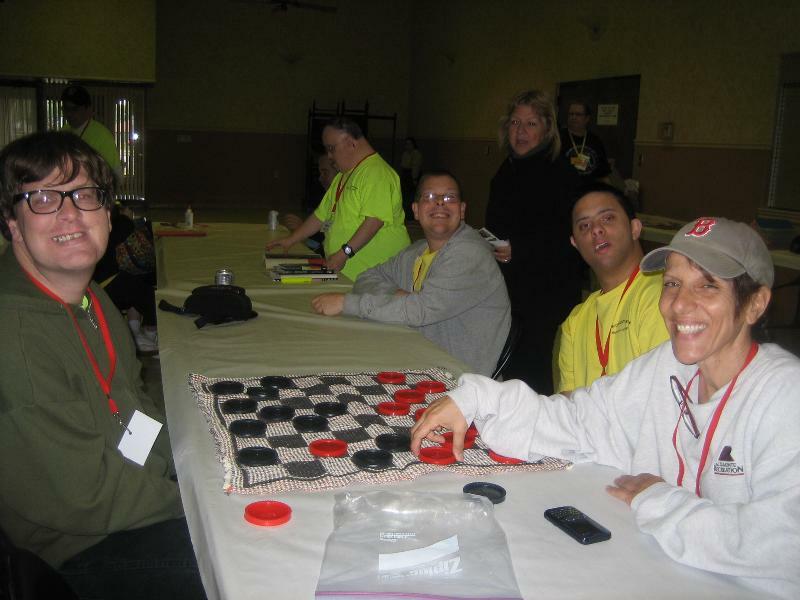 The newsletter will include information on many programs through the spring of 2012. 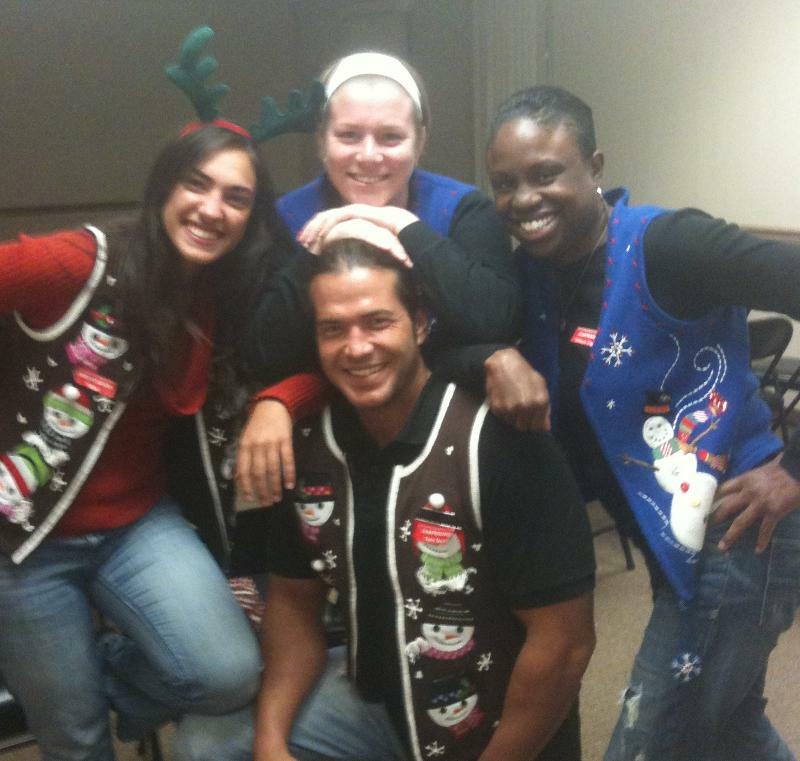 Join us for a fun ride on Tuesday, December 13 or Thursday, December 15 at Eastmonte Park from 6pm-8:30pm. Cost: $1.00 with Cookies & Hot Cocoa provided. We will take the bus/van & visit local houses with beautiful light displays & Cranes Roost Park. Space is limited. RSVP your seat for one of the trip dates, no later than December 2nd. Crafts, field trips, games, special guests & more! Cost:$50.00, Financial Assistance Available. Space is Limited. Register between Dec 5-16 or until filled. On Sunday, November 20, the 40 Ballroom Stars and their partners celebrated with a beautiful Showcase for their family and friends. After only 8 weeks of training, the dancers performed many numbers, including Waltz, Foxy, and the challenging Tango! Photos will be available soon on our Facebook page. Special thank you to: John Davis, Dale Wenner, Rick Lombard, Bobby & Judi Chapman, Altamonte Florist, Oscar Rosa- Positive Vibe Productions, Joey Badders, Anna Jannotti with Love in Photos, Guest Performers & Volunteer Dance Partners! Congratulations to ALL! 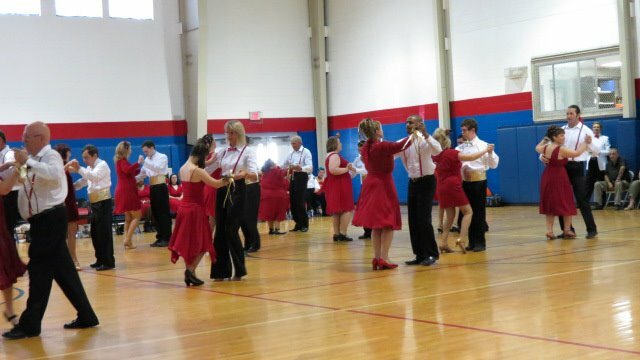 Our next Ballroom workshop is scheduled for February 2012 with registration beginning on January 3, 2012. Keep an eye in out for details in our future newsletters. 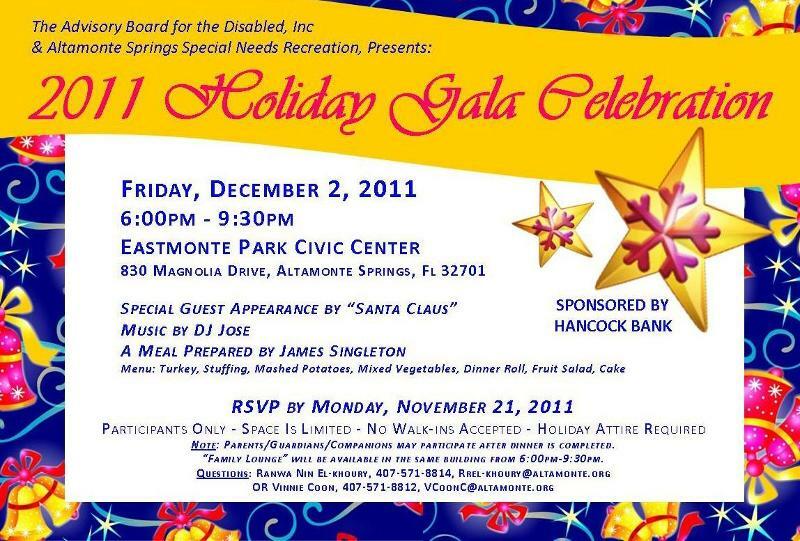 Our Annual Holiday Gala is a special holiday celebration for our current and active participants. Invitations were mailed last month and RSVPs were due on November 21. We look forward to sharing a special evening with 200 of our close and special friends! We update our forms every calendar year. New forms will be available in December and are good for the whole year of 2012. These must be on file for participants to take part in our activities. Forms do not need a doctors signature and can be completed by the parent or guardian. Our 2012 Winter & Spring Newsletter will be published in December. Please remember that the information listed in the newsletter is more current then the calendar. 2012 Calendars will be handed out at the Holiday Gala. You can also pick one up at any of our events or contact us to have one mailed to you.